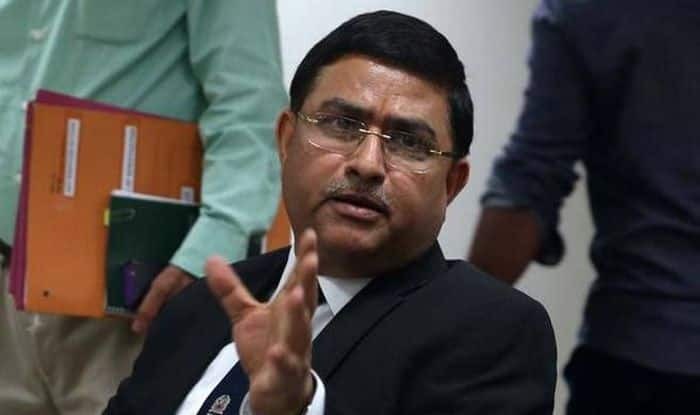 New Delhi: The Delhi High Court on Thursday reserved its verdict on pleas of CBI Special Director Rakesh Asthana and others seeking the quashing of FIR against them on bribery allegations. Justice Najmi Waziri concluded the arguments in which CBI Director Alok Verma maintained that all mandatory procedures of law were followed while registering an FIR against Asthana on bribery allegations. CBI Director Alok Verma told the Delhi High Court that all mandatory procedures of law were followed while registering an FIR against Asthana.